Many cat owners may be wondering where to find CBD oil for cats. For some owners, it may be more convenient. Whether you are the former or the latter, you should be seeking an affordable, high-quality CBD oil. Chances are if you’re reading this then you have a good idea of what CBD is and what its benefits for pets are. You might not be aware of the differences between high-quality CBD vs. low-quality CBD oil for cats. 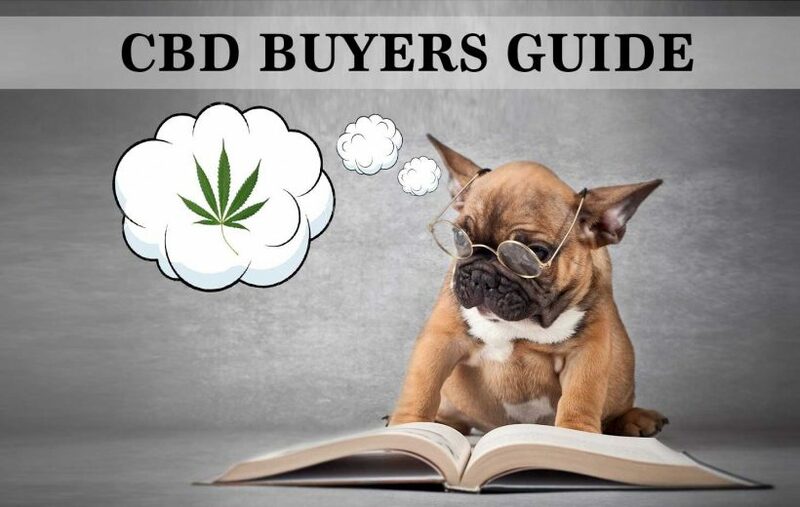 Let’s take a look at some main differences in the quality of CBD along with different ways to obtain CBD oil for cats. Getting your hands on some CBD oil for cats can be as simple as going to a local vendor. You can easily check if CBD oil for cats (or CBD tincture for cats) is available locally by searching Google Maps. Google is by far the best search engine in the world especially when it comes to user experience. 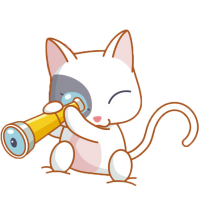 We recommend using Google Maps when looking for local vendors of CBD cat oil products. If you live in a region with no local vendors we suggest using www.google.com search for quality affordable CBD oil for cats. Open your web browser (Safari, Google Chrome) and search for “Google Maps”. Select Google Maps, type the address of your location into the Google Maps search bar. The search bar is located in the upper left upon opening google maps homepage. Press enter and Google Maps will show a local map with your location pin marked. Now click the option titled “NEARBY” which you can find under the search bar. After you select nearby type in “CBD oil for cats” in the search bar and select search. Google Maps will generate a list of local CBD vendors (if there are any) in the area. In regions where CBD is not available locally, you might be stuck with slim to no results. Not to worry, you can still obtain CBD oil for cats quickly and easily over the internet. If Google does provide you with local vendors, Search amongst the list to find a store. You might be able to search their products on their website. If they have a website it should have a site link to it in when you click on their location. Find the location you prefer. Get the directions and go purchase your cat some CBD oil. If you live in an area where CBD oil for cats is not a local option, ordering CBD oil for cats online is a convenient way to get them delivered to your doorstep. Ordering CBD oil for your cat online is simple and convenient. If there is no option to purchase CBD oil for cats locally there is always the option of ordering some online. Ordering CBD cat treats online can be quite useful due to the variety of options and vendors selling CBD for pets online. You can research companies and the quality of their products online and compare pricing to find the most premium affordable CBD oil for cats. Finding the best bang for your buck when searching for CBD oil for cats online requires some knowledge of CBD and research of products. Let’s first see how easy it is to order CBD oil for pets your online. We recommend utilizing google search because it will provide you with the best search results. Open your web browser and navigate to Google. Type “CBD Oil for cats”. Google will pull up tons of websites pertaining to CBD oil for cats. Some sites may only offer information about CBD oil for cats. Look for websites actually selling CBD oil for cats. You may wish to compare the quality and value of products. When you find a CBD oil for cats you like add the item to your shopping cart. Once the item is in your shopping cart you can click “proceed to checkout” or “checkout”. Follow checkout procedures and provide the information correctly for required fields. An established site should provide you with an order confirmation. This is usually in the form of a purchase receipt. They should also provide tracking information. You can track the order from the distributor to your address making sure your cats CBD oil arrives on time. Ordering CBD oil for cats online is a breeze; however, finding a quality product at a reasonable price can prove more of a challenge. Here is an up-to-date comparison chart of some of the most popular CBD brands and prices. One thing to keep in mind when shopping for premium CBD oil for your cat is the origin of where the hemp comes from. 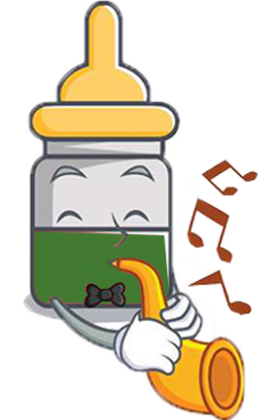 CBD hemp oil is extracted from the hemp plant or the marijuana plant. 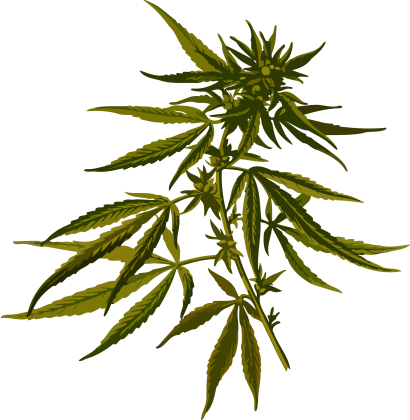 It is legal throughout the USA and much of the world, only if the CBD is extracted from hemp. On the other hand, CBD extraction from marijuana is still a schedule 1 drug according to the DEA. The reason you should pay attention to where the hemp was grown and extracted is that the USDA does not test or regulate import hemp fields or CBD extraction facilities. All hemp grown in the USA must follow strict guidelines set by three agencies. The United States Department of Agriculture (USDA), Environmental Protection Agency (EPA) and the Food and Drug Administration (FDA) work together to set and regulate legal hemp fields in America. Imported hemp CBD products from outside the USA could be held to little or no regulations when compared to USA grown hemp and CBD products. Lower regulations usually convert to lower grade hemp and CBD products. How much pesticides, mites, and disease in import hemp could be unknown. The origin of where your CBD oil for cats comes from should clearly state on the label or packaging of the product. If the origin is not on the label, it’s best to assume that it is imported CBD. 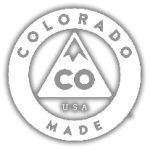 We use CBD from USA Colorado-grown hemp in all of our products. You should make sure your CBD oil came from a hemp field and extraction facility in the USA. Imported hemp CBD products often use unregulated chemicals during the extraction process which they produce in huge volumes. What Type Of Oil Do They Use To Infuse CBD? Once the hemp is grown and CBD extraction method complete, the next step to making your cats CBD oil is the infusion process. If you are in search for the most beneficial CBD oil for your cat you should pay attention to what type of oil is in the product. CBD oil manufacturers dilute pure CBD oil with different oils. These oils are known as carrying agent oils. Premium CBD oil for cats should be diluted with a healthy carrying oil. This is a good way to give your cat the benefits of CBD as well as a dose of healthy oil. Our CBD oil for cats is a combination of two simple ingredients which are CBD oil (grown and extracted in Colorado) and 100% pure, organic Hemp Seed Oil. CBD oil for cats is 100% safe. There are no known side effects and it is basically impossible to overdose. We also make CBD Cat Treats which we infuse CBD along with salmon oil. Salmon oil is rich in antioxidants and omega-3 fatty acids. Salmon oil offers many of the same health benefits as hemp oil offers. The additional salmon flavor offers your cat a healthy CBD treat it will love. When comparing the ingredients of CBD oil for cats, you should be wary if the CBD oil and dilute oil are organic products or not. We take pride in our products by only using 100% vegan, organic ingredients. If you wish to get a quality 100% organic CBD product, keep an eye out for the organic seal on the label or packaging of the product. The CBD cat oil should brandish an organic seal if all of the product’s ingredients are organic. Hormones, artificial chemicals, antibiotics or genetically modified organisms (GMO) are not practices of organic farming. 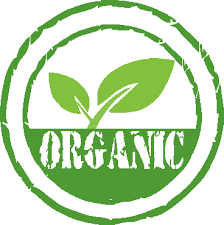 Organic products should contain no artificial food additives such as artificial flavoring, preservatives, or coloring. Some of these artificial additives may have connections to birth defects and certain forms of cancer. Besides the negative effects and lower overall standards, non-organic ingredients usually have low nutritional values and lower levels of beneficial antioxidants. Non-organic ingredients generally have higher nitrate levels in comparison to their organic counterparts. High nitrate levels have also been linked to certain types of diseases.